HOUSTON, TX, September 27, 2018. Dance Source Houston is thrilled to announce the four artists selected for its 2018-2019 Artist-in-Residence (AIR) program. DSH is pleased to welcome Adam Castaneda, Ayan Felix, Kalpana Subbarao and Uwazi Zamani to the list of AIRs. The program, now in its fifth year, provides artists with space, resources, and one on one support, and encourages risk taking and experimentation. Through studio partners including Claire School of Dance, Hunter Dance Center and METdance, DSH will provide each AIR with up to 70 hours of rehearsal space over the course of the residency. In addition, the AIRs will also receive assistance with grantwriting and access to professional development workshops. To encourage conversations about their work, the artists will participate in Fieldwork sessions, developed by The Field and facilitated locally by Core Dance, as well as monthly cohort meetings. Over the course of the residency, each AIR will develop 15-20 minutes of work, which will premiere in Barnstorm Dance Fest in June of 2019 at Midtown Arts and Theater Center Houston. 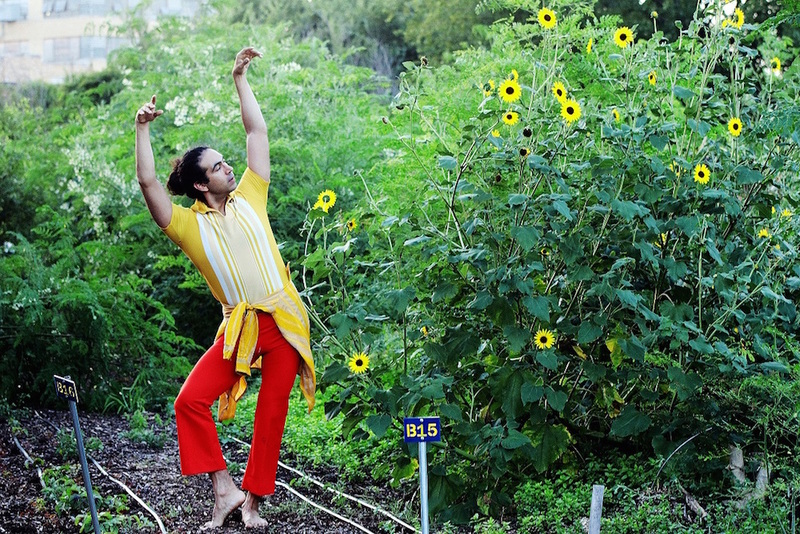 Adam Castaneda is a dancer and arts administrator living in Houston, Texas. He is the Executive and Artistic Director of the Pilot Dance Project, a non-profit arts organization with the mission of transforming and empowering communities through innovative dance, theater, and visual art. In curatorial practice, he produces works by artists who are interested in exploring themes of community, identity, and the interpersonal relationships that create the foundation of the human experience. His programming has been funded by the City of Houston through the Houston Arts Alliance, Houston Endowment, Texas Commission on the Arts, the Morales Foundation, and Dance Source Houston. As a company member of the Pilot Dance Project, he has performed in evening-length work by Ashley Horn, jhon r. stronks, Jennifer Mabus, Jaime Frugé-Walne, Heather VonReichbauer, and Lori Yuill. 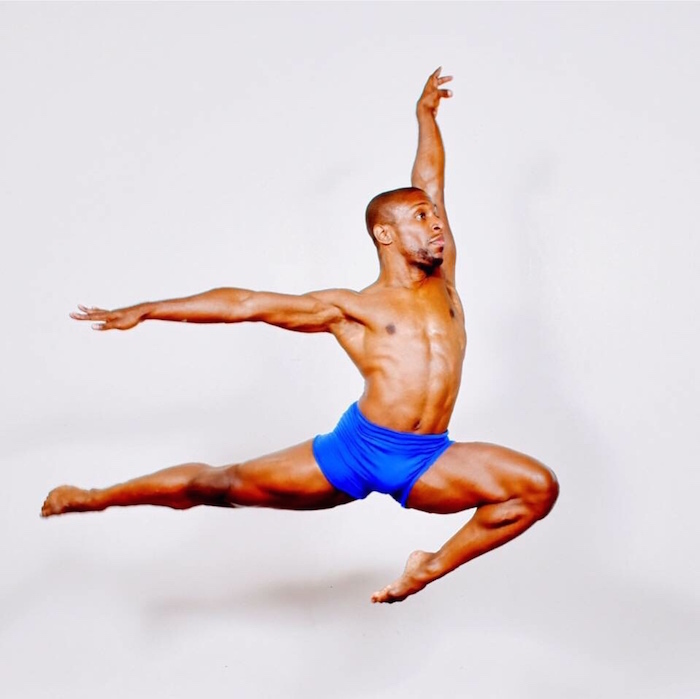 In 2018, he was one of 15 dance presenters selected from a national pool of applicants to participate in the Jacob’s Pillow National Dance Presenters Forum. When not dancing with his own company, he often appears onstage with Suchu Dance/Jennifer Wood. Ayan Felix is a Gulf Coast native starting her dance career via bricolage. Throughout the years she has entertained various forms of movement, innervating her style with music, technology, and ancestry. Her larger interests are exploring issues surrounding mental health and the confusion that is womanhood. She is an alumnus of Franklin & Marshall College. In Houston, she has had the pleasure of joining the diverse legacy of Suchu Dance/Jennifer Wood, Pilot Dance Project, and jhon r. stronks. Her first solo works, “Polyoptic Woman Harmonizes with Herself” and “Emotional Distance,” have been presented at local programming. Kalpana Subbarao is an artist with over 20 years experience in Indian classical dance forms, Kathak and Bharatanatyam. She studied Bharatanatyam in a traditional setting in India. She was the recipient of a 3-year scholarship from the Sangeet Nritya Academy and a 1st rank holder of the Senior and Vidwat (Proficiency) exams. Currently, she practices Kathak. Since 2012, she is the disciple of Pt. Sontosh Maharaj. She has performed in the US, India and Malaysia. In 2017, she was 1 of 4 soloists out of 23 artists that performed in the Barnstorm Dance Festival by Dance Source Houston. She is also pursuing a Teaching Artist certification program (Arts for Learning Lab) conducted by the Young Audiences of Houston in partnership with the University of Houston. 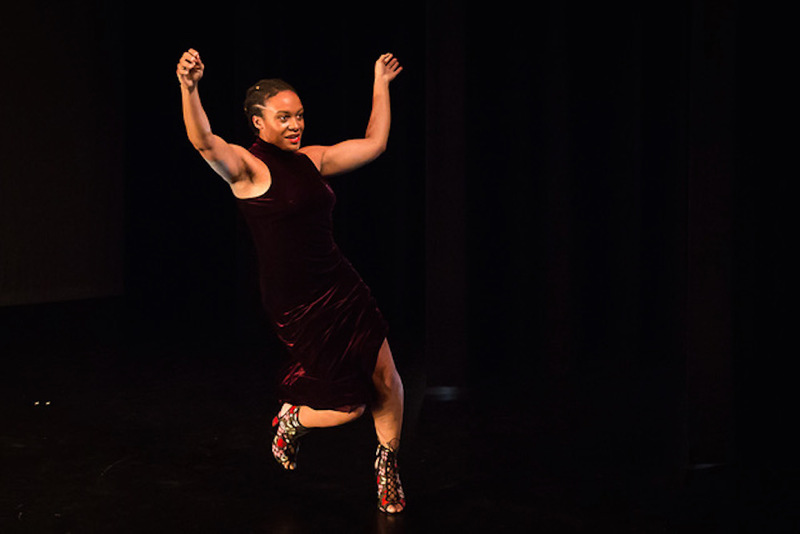 As a choreographer, she showcased her work, Beloved, at the Mind The Gap show in 2017. 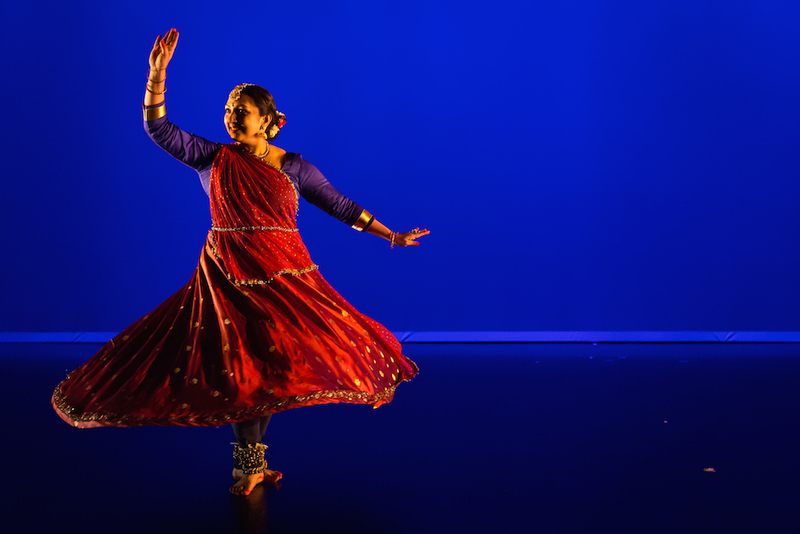 She was the lead choreographer for Kathak in Silambam Houston Dance Company’s production, Kāvya : Poetry in Motion staged at both Miller Outdoor Theater (2018) and MATCH (2017) in Houston. She has a Master’s degree in Computer Science from University of Houston and has previously worked as a software engineer. Uwazi Zamani is a performance artist and native Houstonian. He is the Founder and Artistic Director of Stātemēnts Dance Company, vested in creating socially and politically conscious art through the exploration of history and human condition. Throughout his career he has received opportunities to work and perform closely notable dance companies such as Luna Negra Dance Theatre, Complexions Contemporary Ballet, Rennie Harris’ Pure Movement, Lehrer Dance, Agua Dulce Dance Theatre and Deeply Rooted Dance Theatre. Further he would then go on to audition, work and perform for notable choreographers; John Lehrer, Jennifer Archibald, Matthew Rushing of Alvin Ailey, TOKYO, and Sonya Tayeh. Uwazi was featured on FOX’s So You Think You Can Dance as a semi-finalist in seasons 10 and 11 of the shows premieres. He believes that dance should not only showcase physical prowess but nurture and cultivate one’s identity and the development of self. Uwazi means transparent and openness in Swahili. How amazing is this!very thrilled for all of you and especially my friend Kalpana!! Thank you, Mala! Hugs and love back to you.